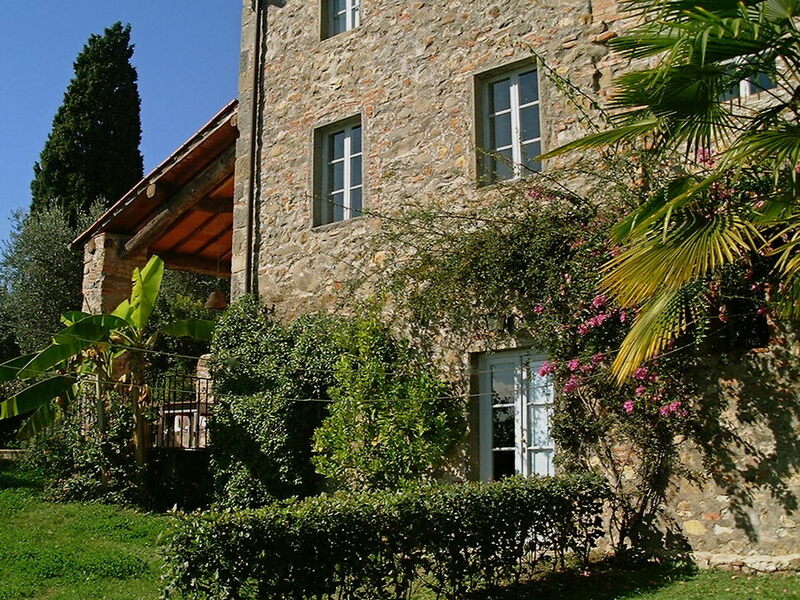 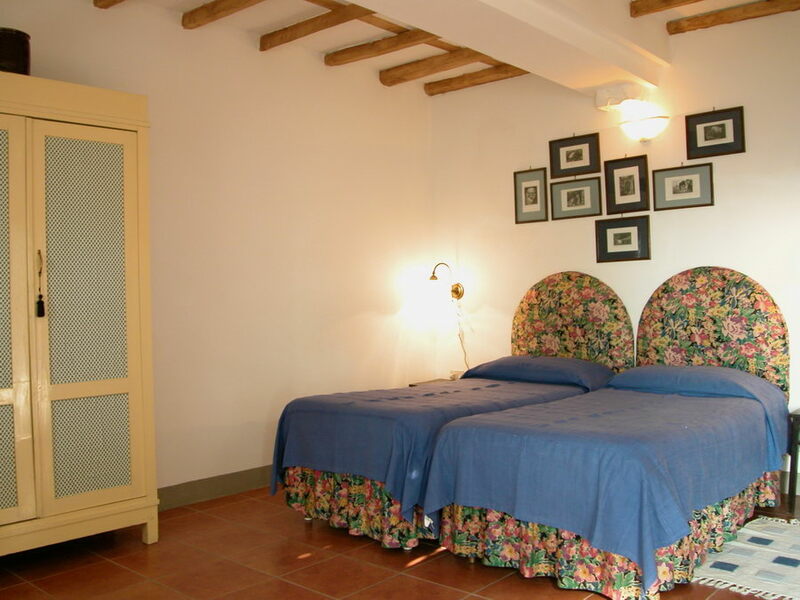 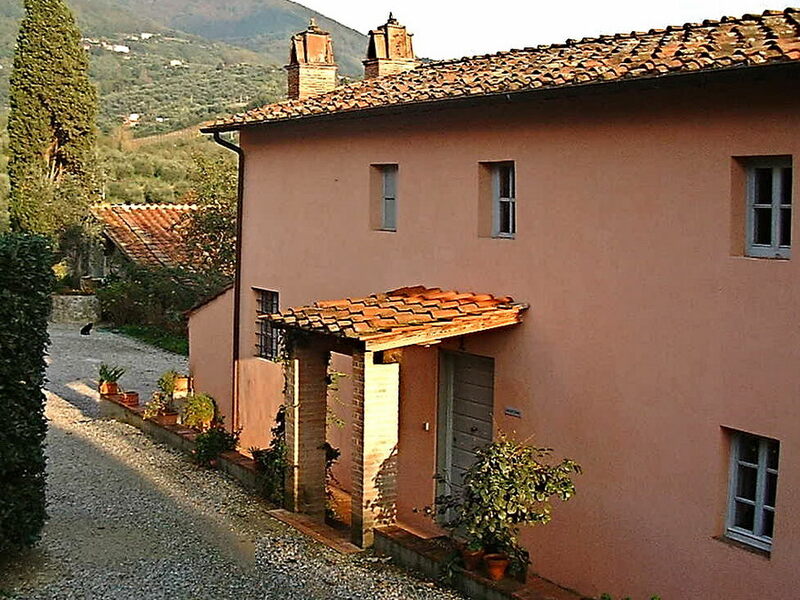 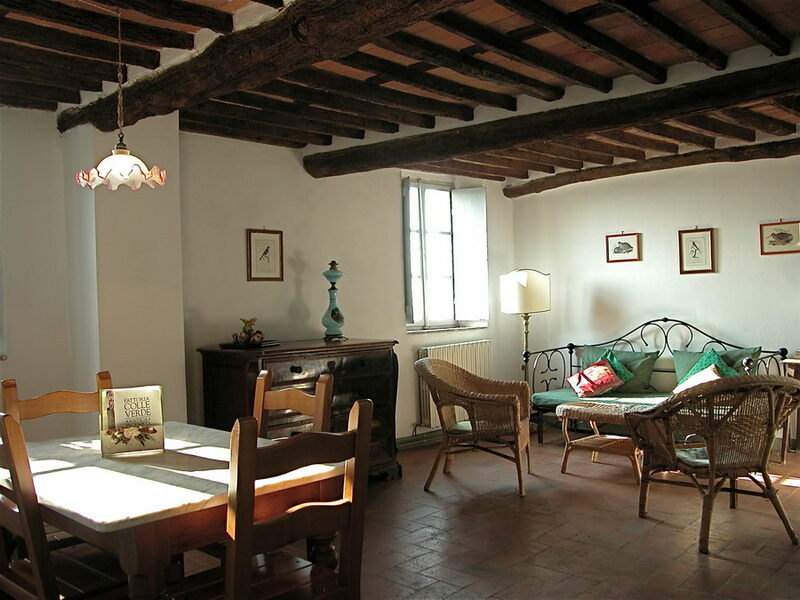 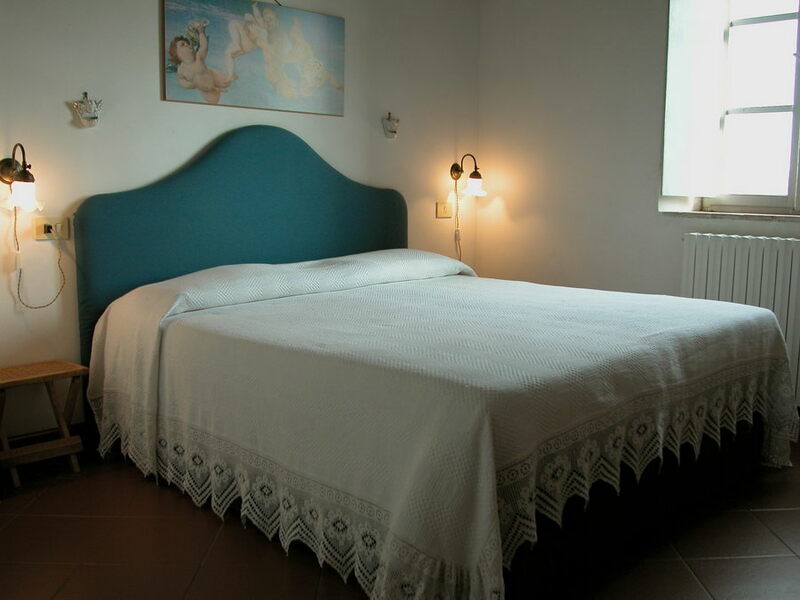 Bigottino Country House at Colleverde, Cottages and Apartments to Rent in Tuscany. .
Bigottino is a lovely apartment in a converted barn with its own garden and terrace. 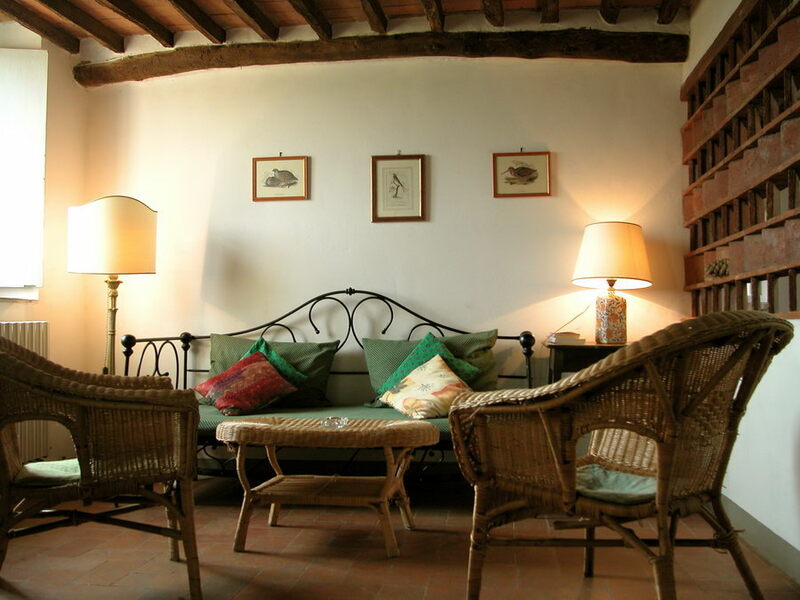 It feels very secluded and private and is a great place to relax and enjoy the abundant natural surroundings. 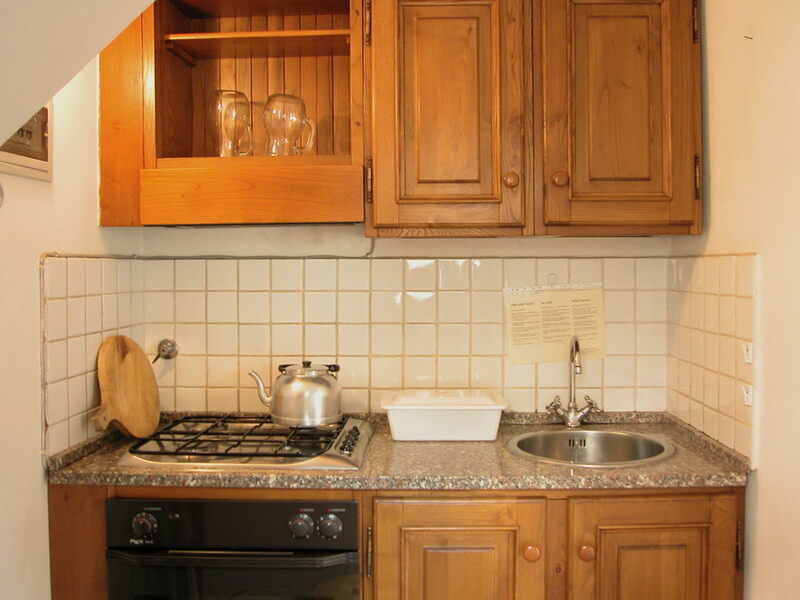 It has a gracious living / dining room; a small but functional kitchen; 1 twin & 1 double bedroom on separate levels; 2 bathrooms (1 with shower). 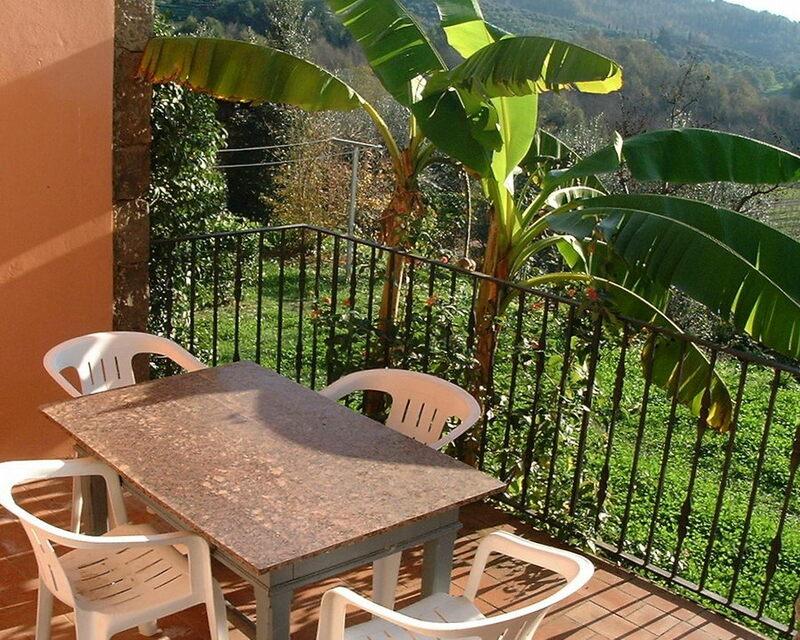 A sofa bed can be provided if a party of 5 wishes to stay at this property. 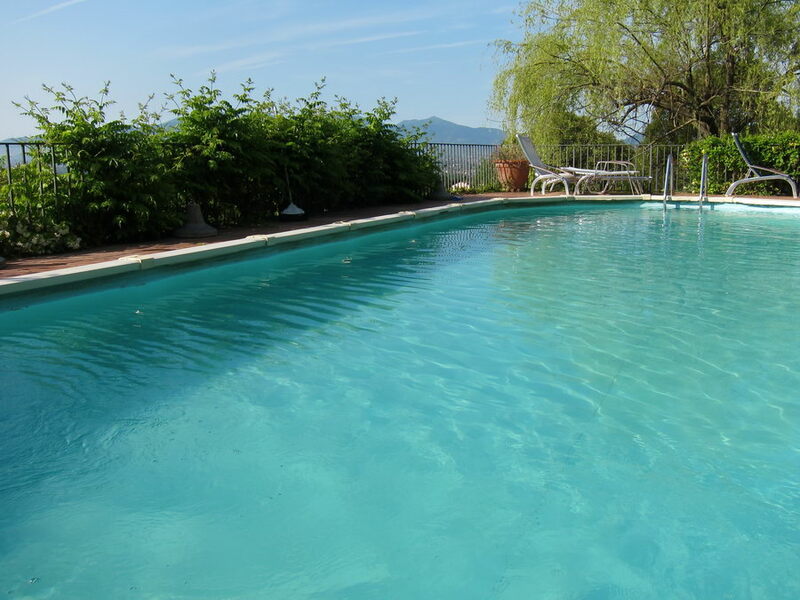 Access to shared swimming pool.